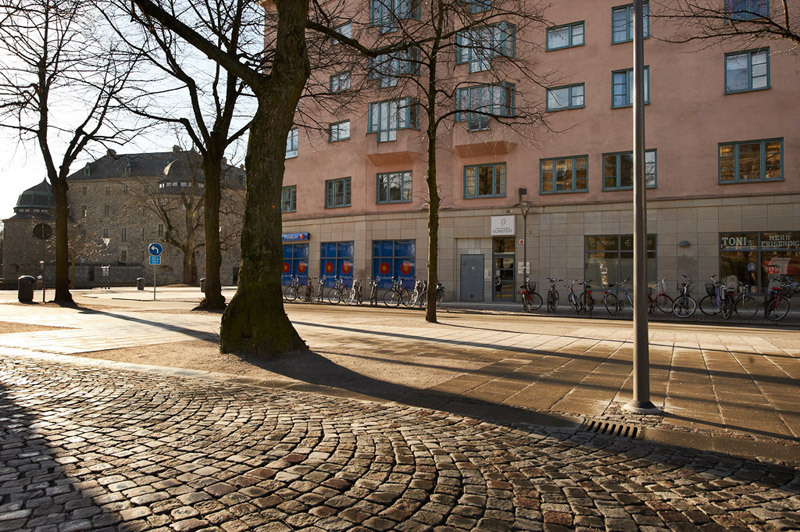 Glimstedt in Örebro provides legal advice regarding business law, dispute resolution services for individuals and businesses, criminal law, employment law, corporate law, contract law, insolvency law, property including tenancy and construction law, family law etc. The firm also has a well-established organization for bankruptcy, reorganisation and other insolvency issues. The law firm has seven lawyers, six advocates and one assistant lawyer. We continuously engage trainees in the business by way of our close collaboration with Örebro University. Our firm’s premises are located in Örebro just next to Örebro Castle.